A former White House chef donates his lottery winnings to feed poor people. A busy East Bay BART station is in line for a major overhaul. Pete Suratos reports. A busy East Bay BART station is in line for a major overhaul. Many Contra Costa County BART stations have been upgraded and now it’s time for renovations at the Lafayette stop. Construction is due to begin mid-May. Crews will be working on a number of improvements, including paving and landscaping. Expanded parking options will offer more spaces for motorcycles and vehicles driven by people with disabilities. The station will also feature a rain garden and permeable pavers, which will be used to treat storm runoff. 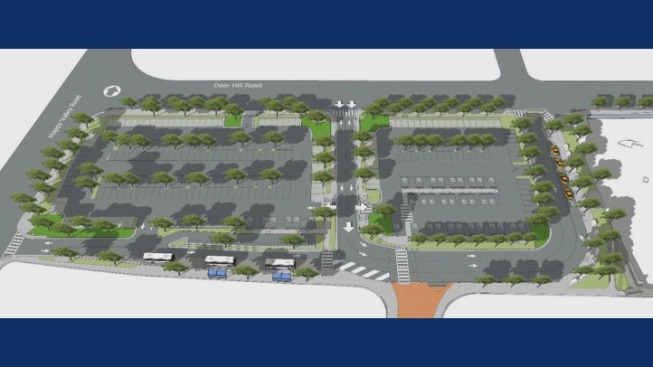 In excess of 200 parking spaces will be affected during construction, which will span eight months and be divided into two phases.